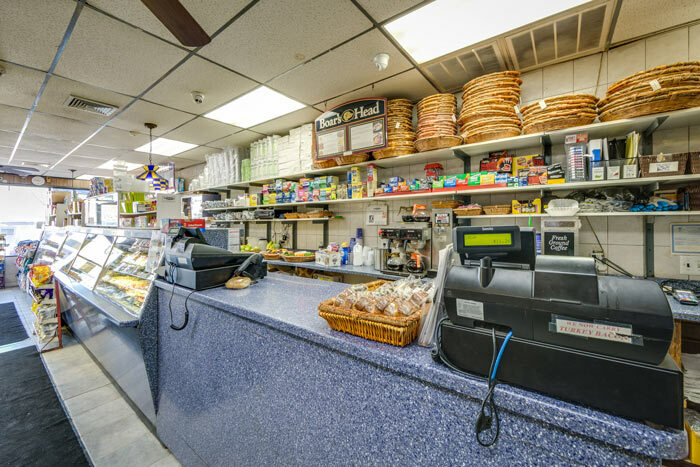 Carleton Avenue Deli is a full service deli located in the Carleton Terrace Shopping Center. 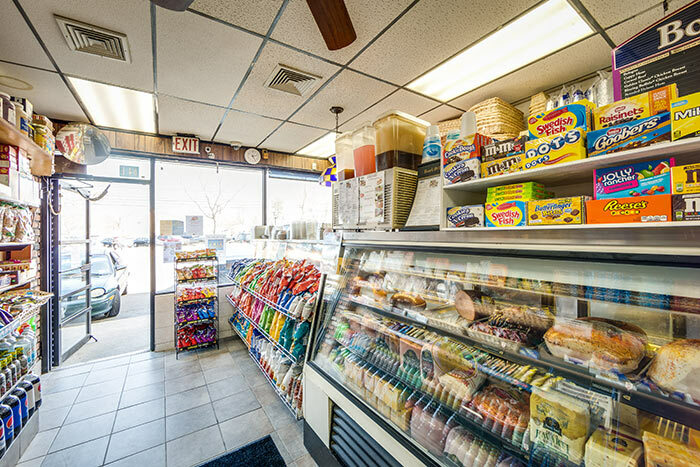 We feature Daily Hot Lunch Specials and only serve the best, Boars Head! 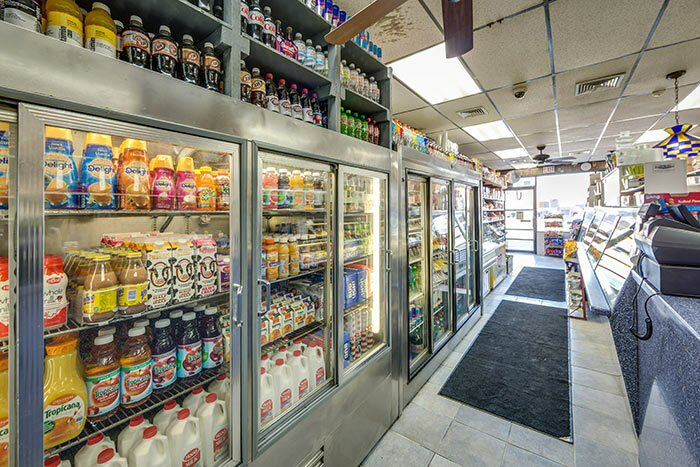 We stock a large selection of beverages, chips and grocery items for your convenience. 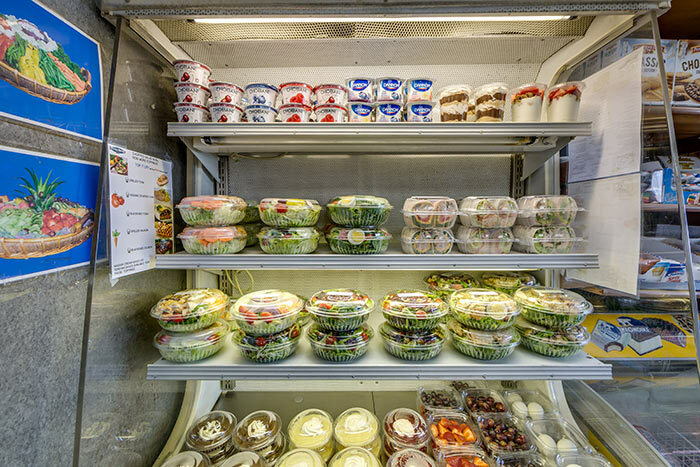 Don't Forget.... WE CATER TOO! 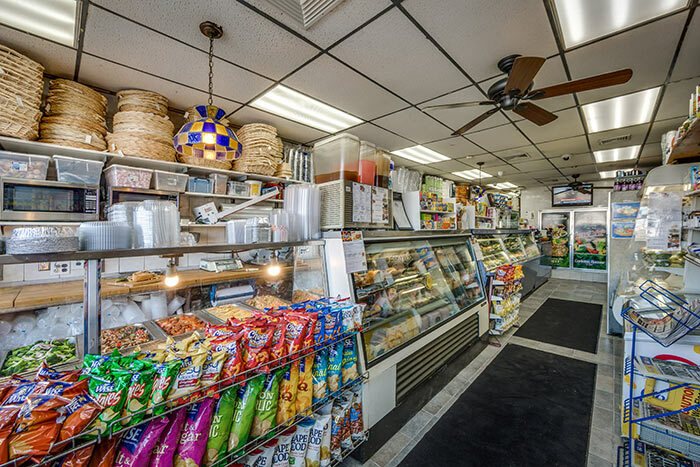 We’re not just the BEST Deli in the neighborhood, we’re also your full service Caterers. 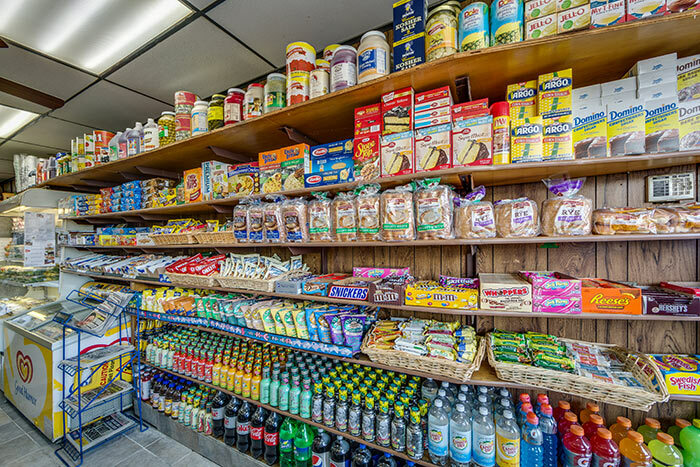 No Event is too big or small for the Carleton Avenue Deli Caterers. Contact us today too start planning your next event.